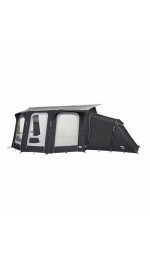 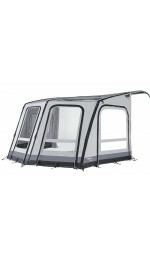 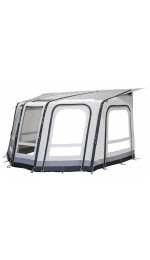 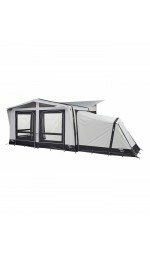 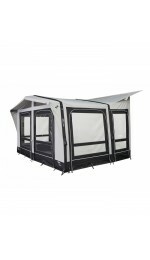 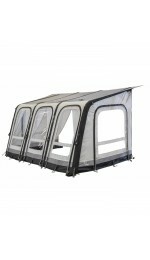 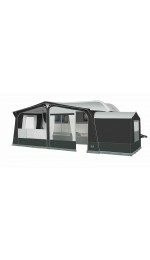 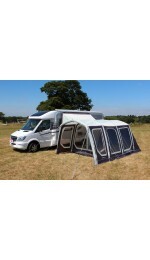 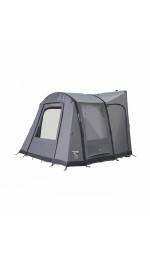 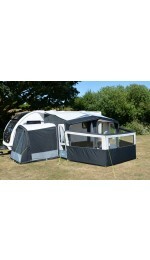 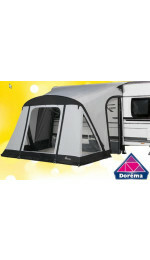 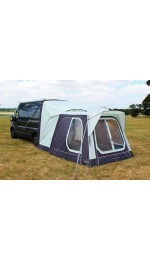 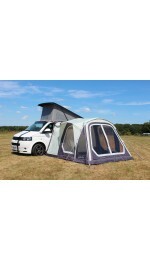 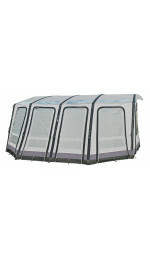 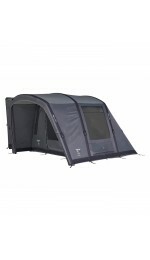 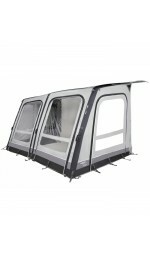 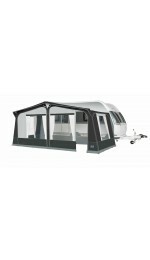 Glossop Awnings is the place for all your camping needs. 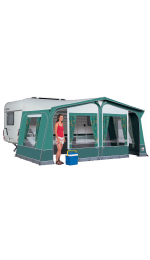 Have a caravan or motorhome? 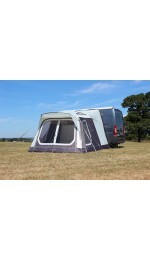 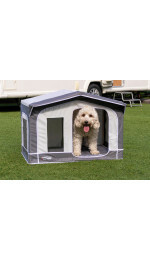 Yet to buy an awning? 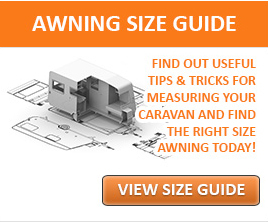 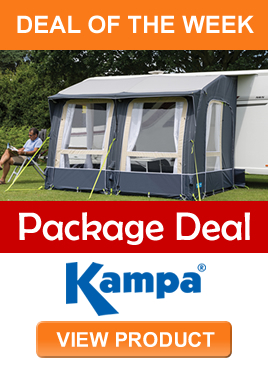 Heres some handy advice to why buying an awning can benifit your caravaning experience.